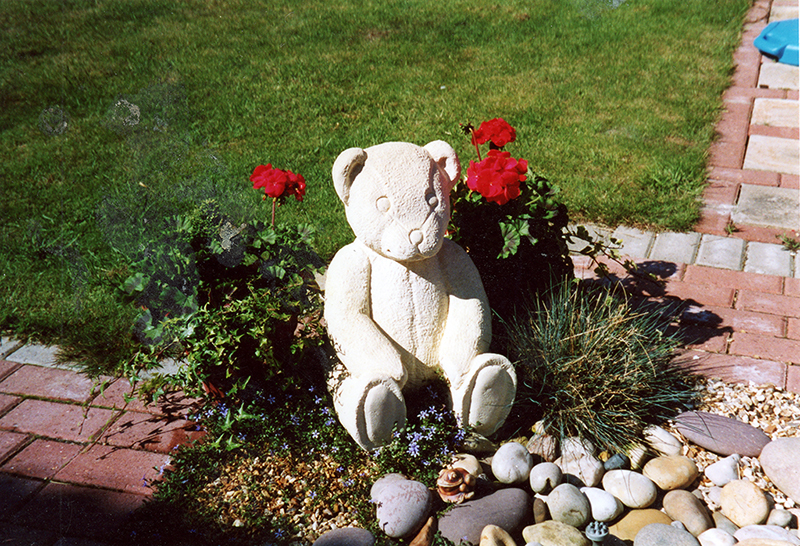 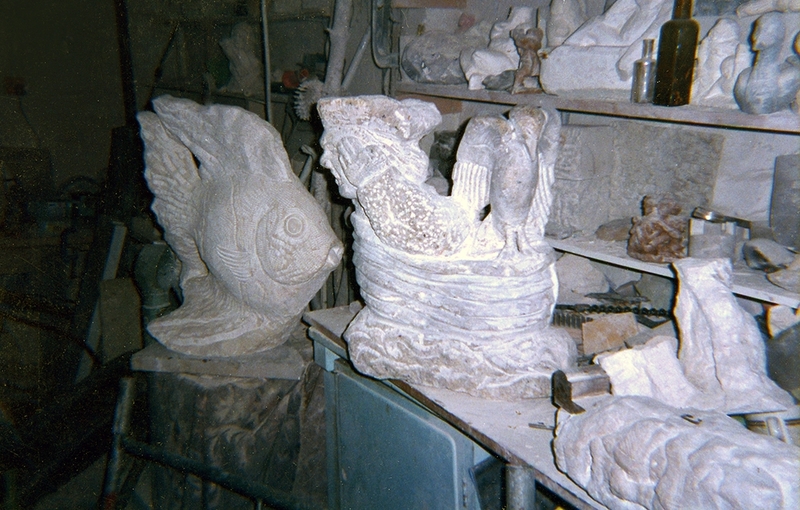 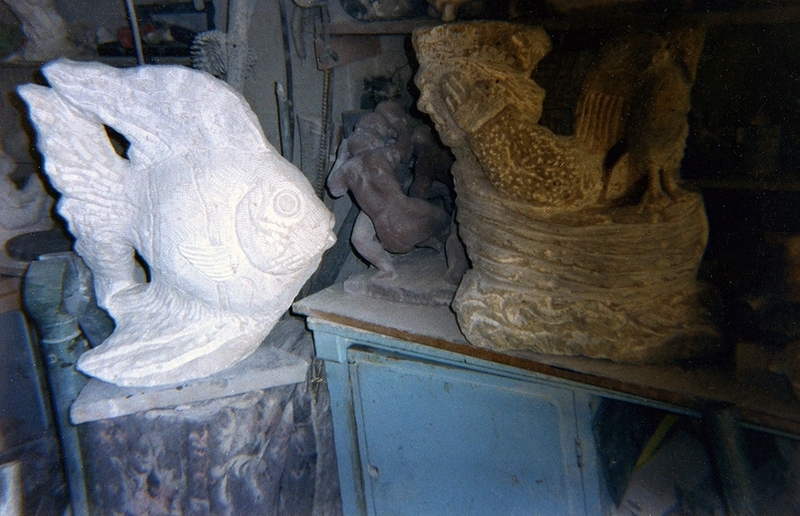 Stone carved, teddy bear headstone and memorial stone. 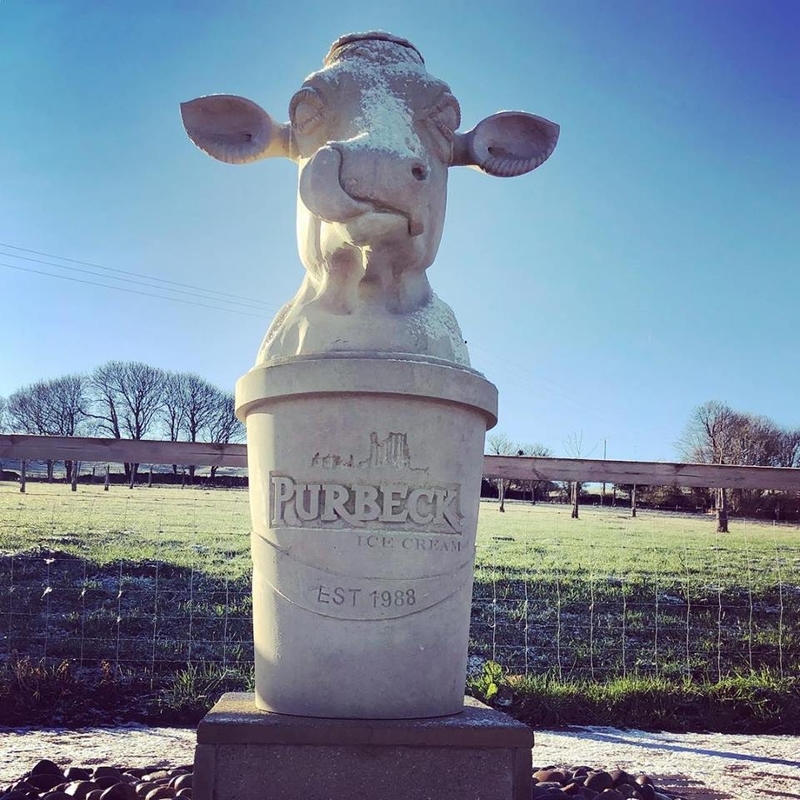 Purbeck Ice Cream Celebrating 30 Years! 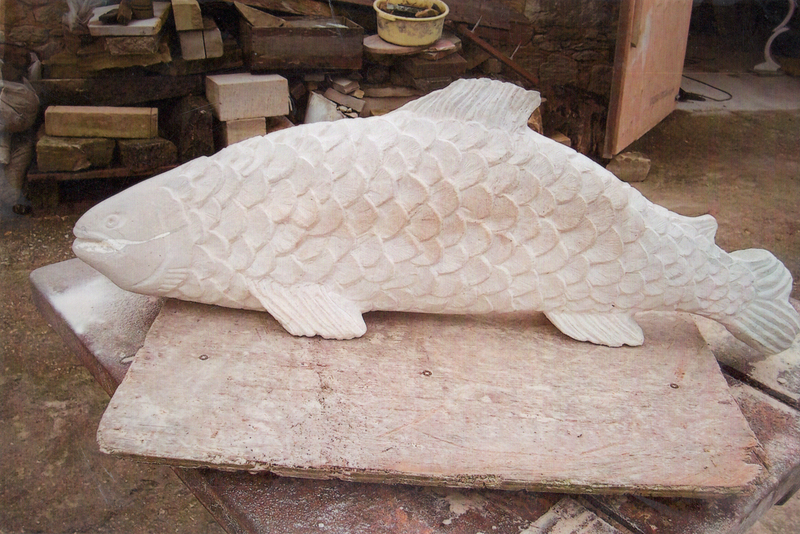 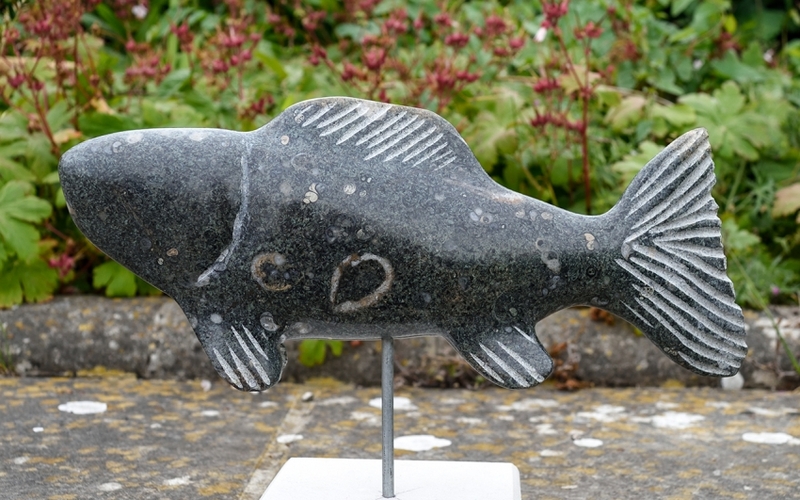 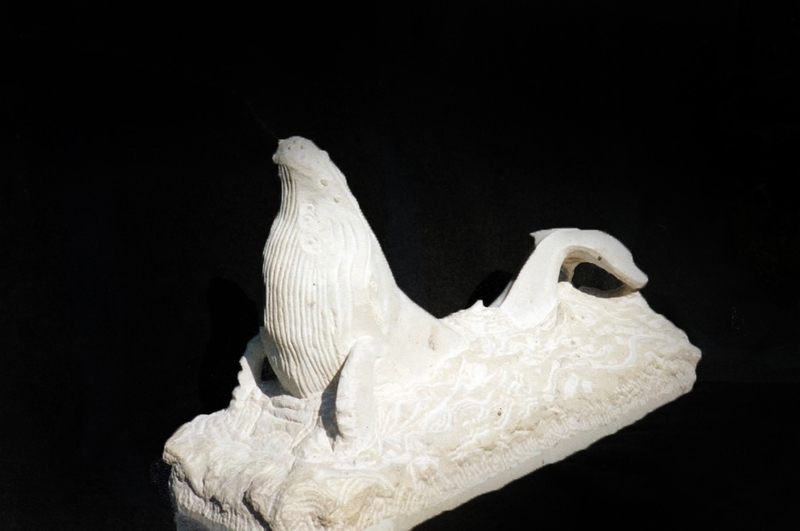 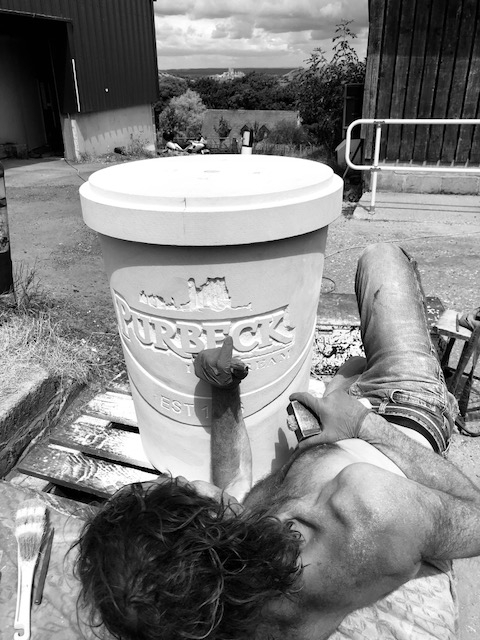 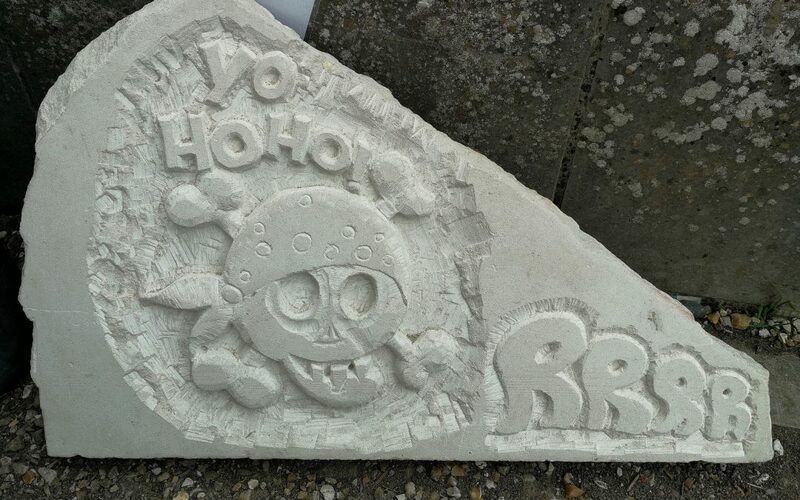 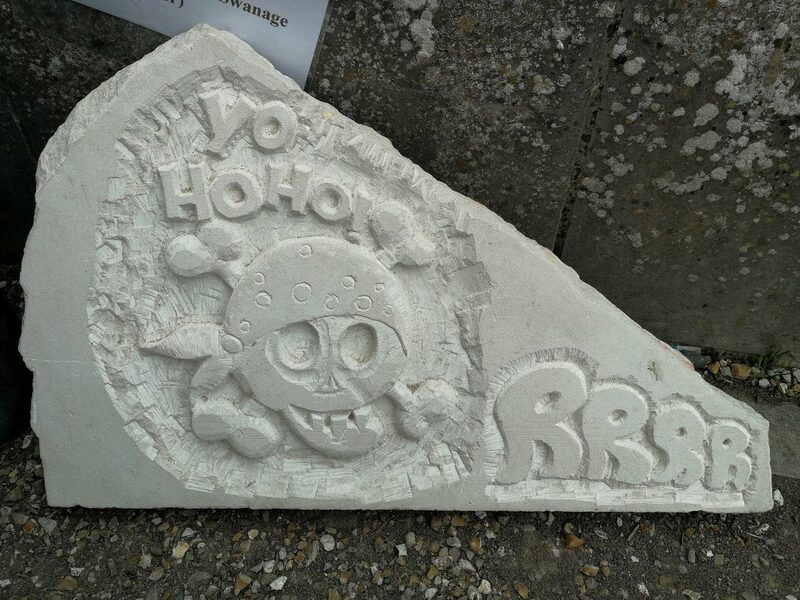 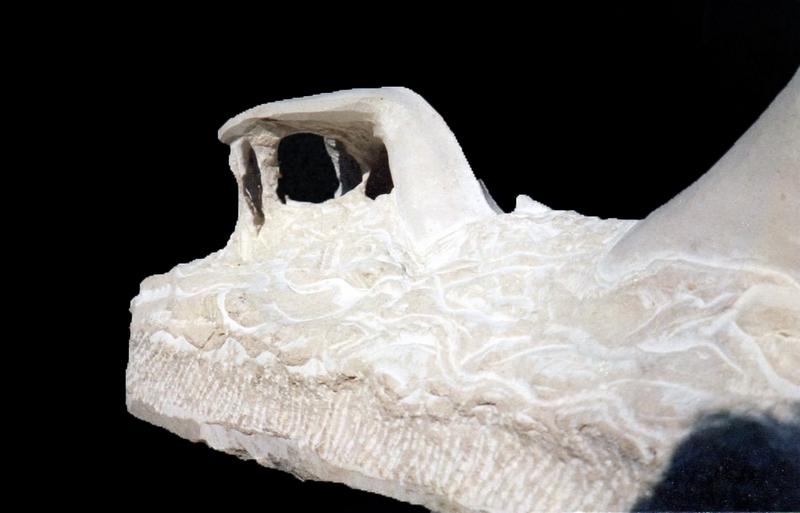 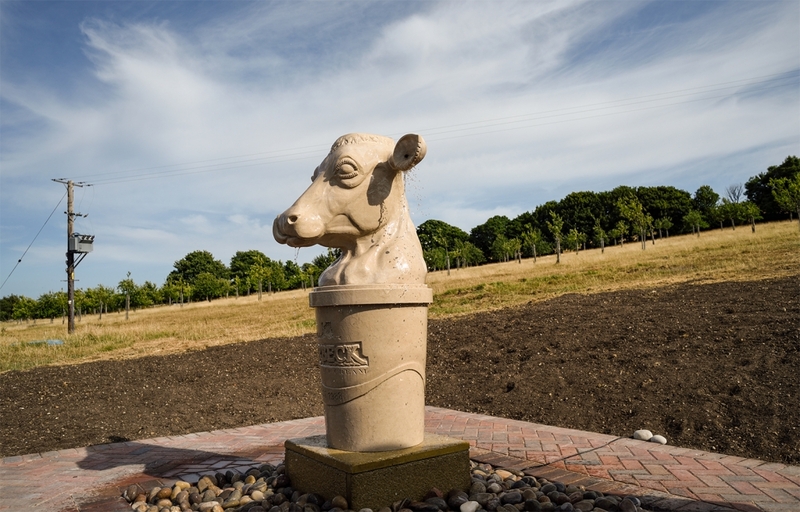 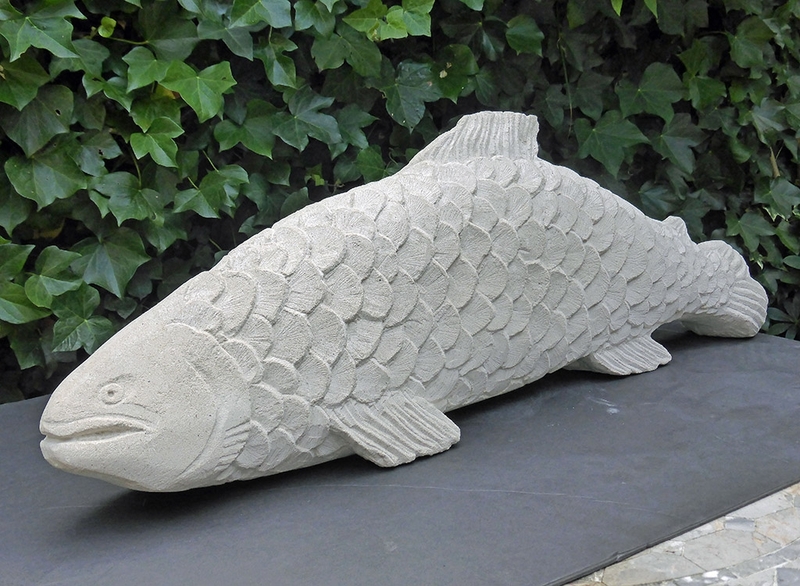 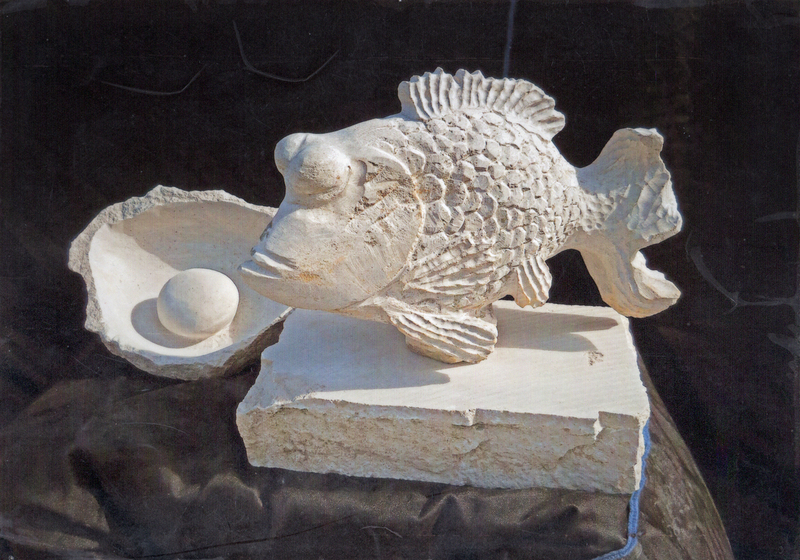 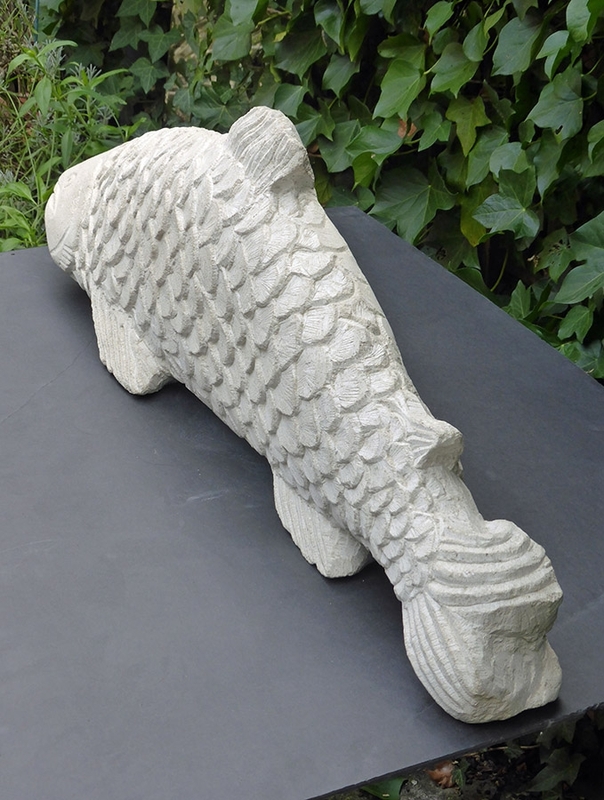 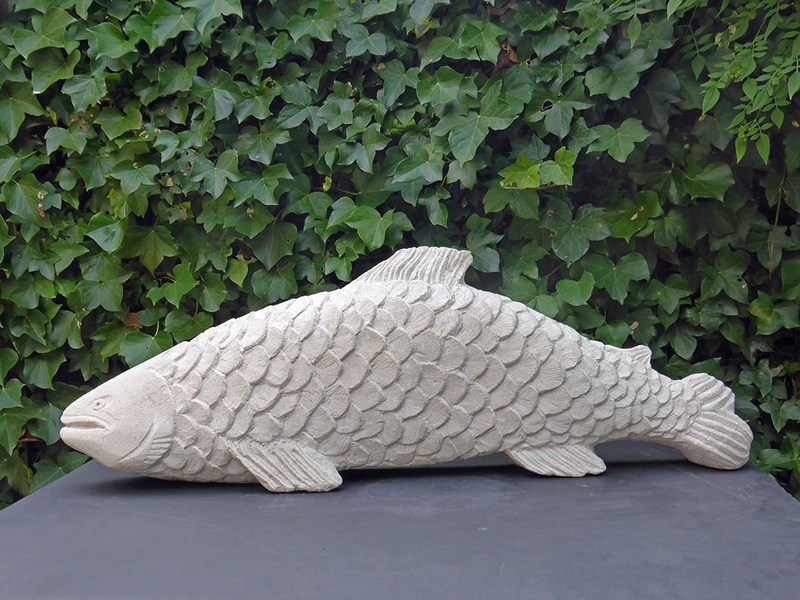 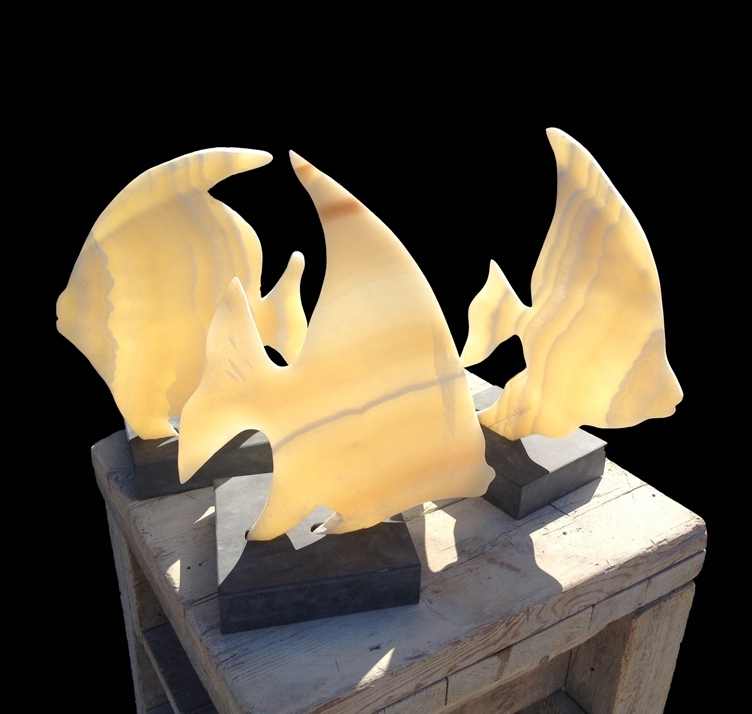 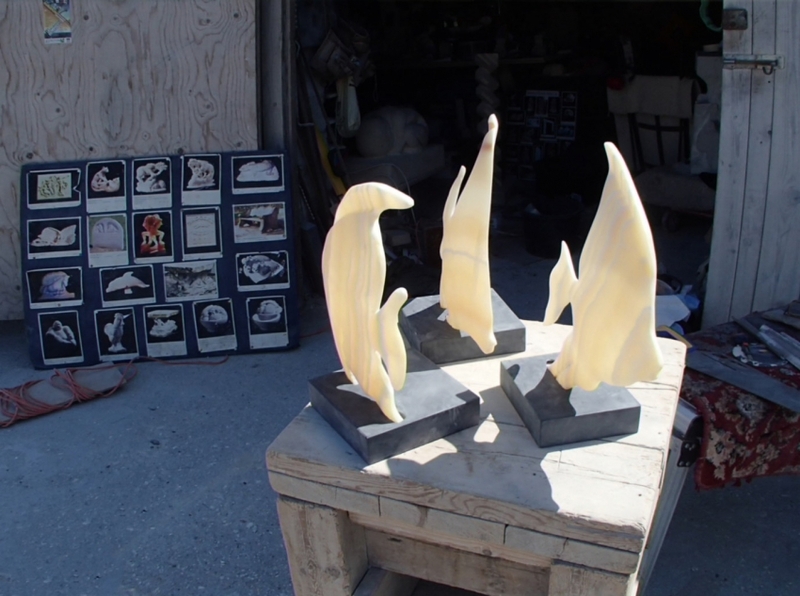 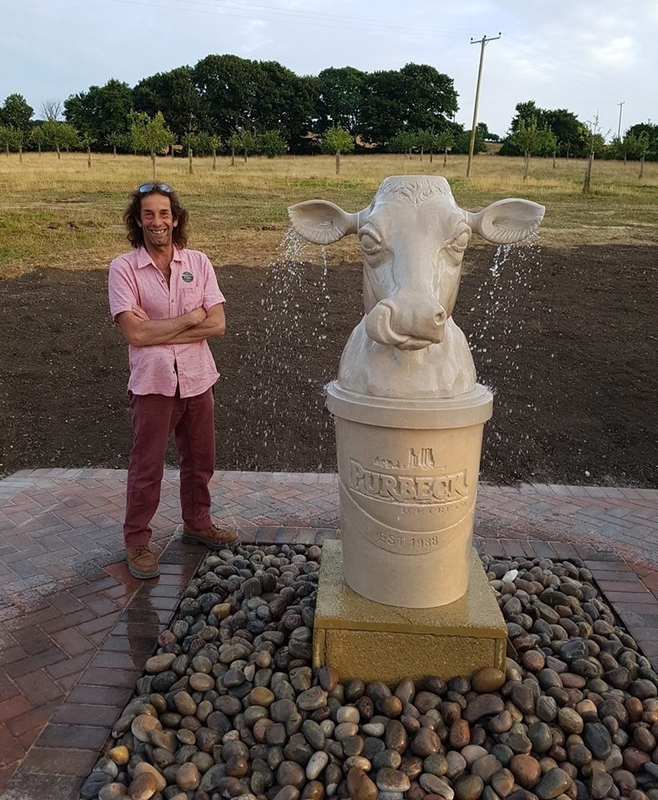 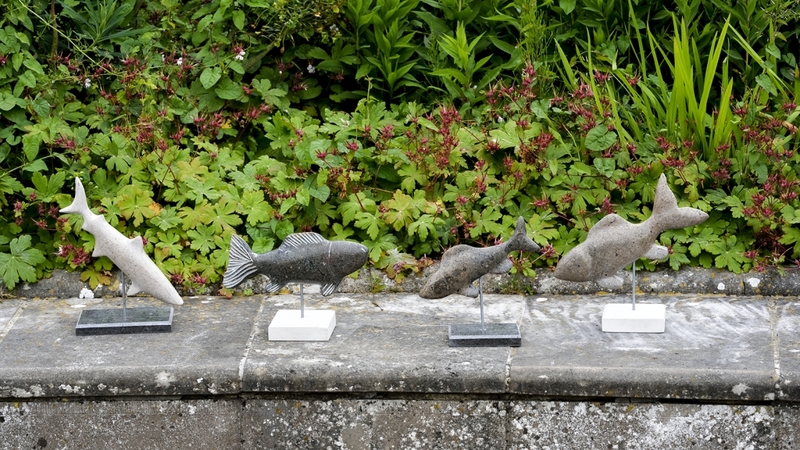 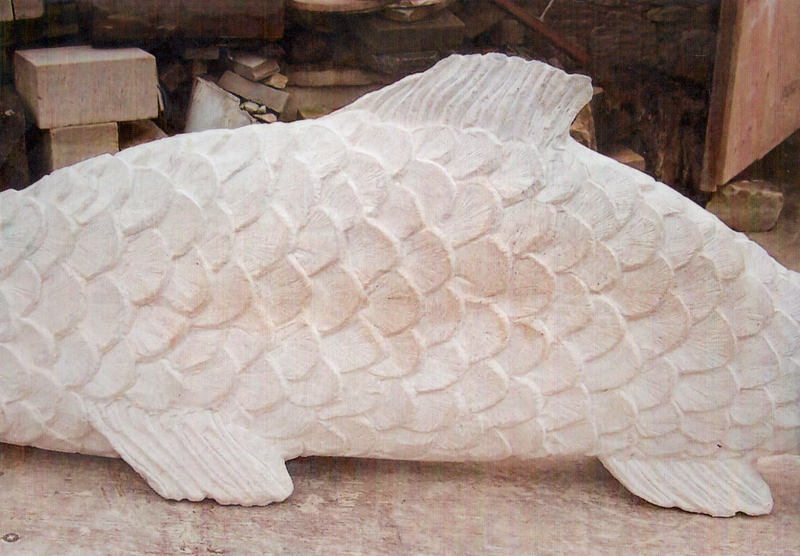 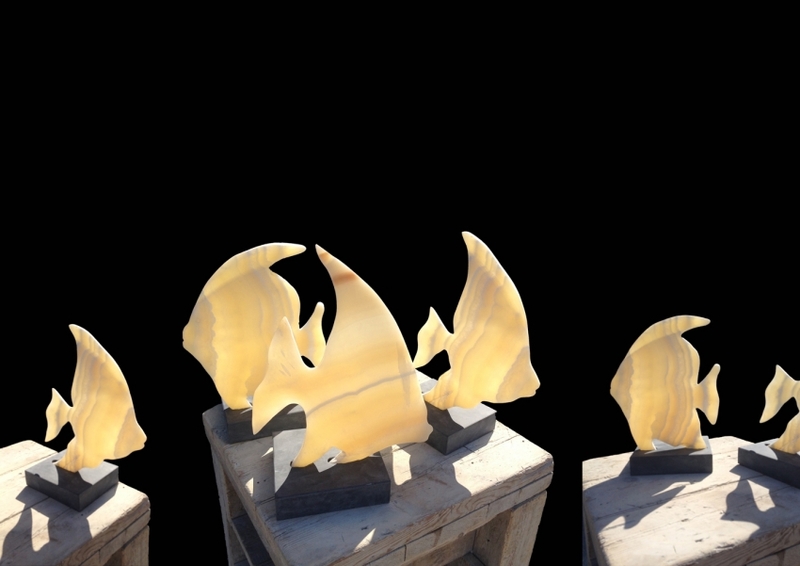 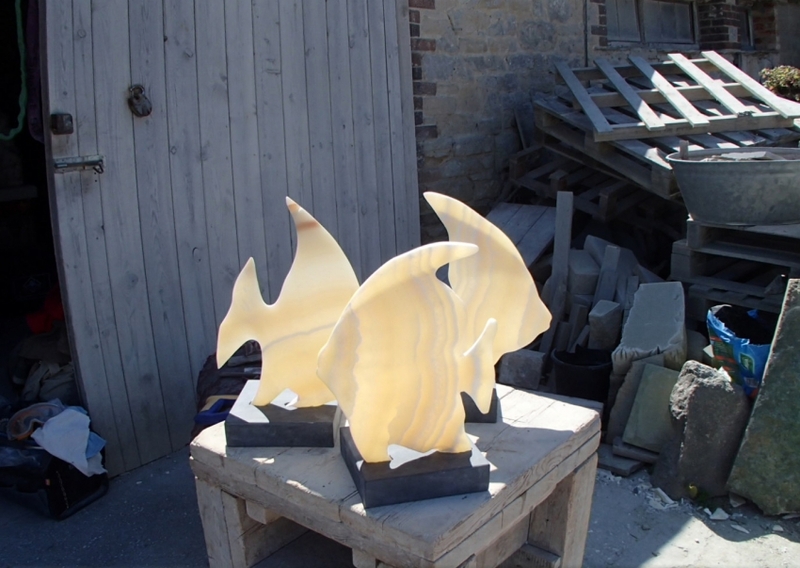 Thank you to Purbeck Ice Cream for this wonderful commission of a Purbeck stone cow fountain, created by Jonathan to celebrate the Company’s 30 years in business. 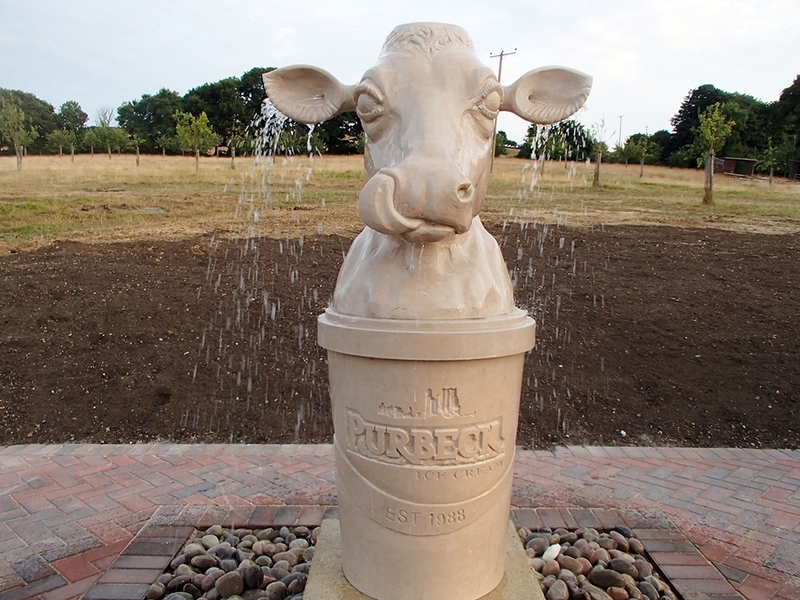 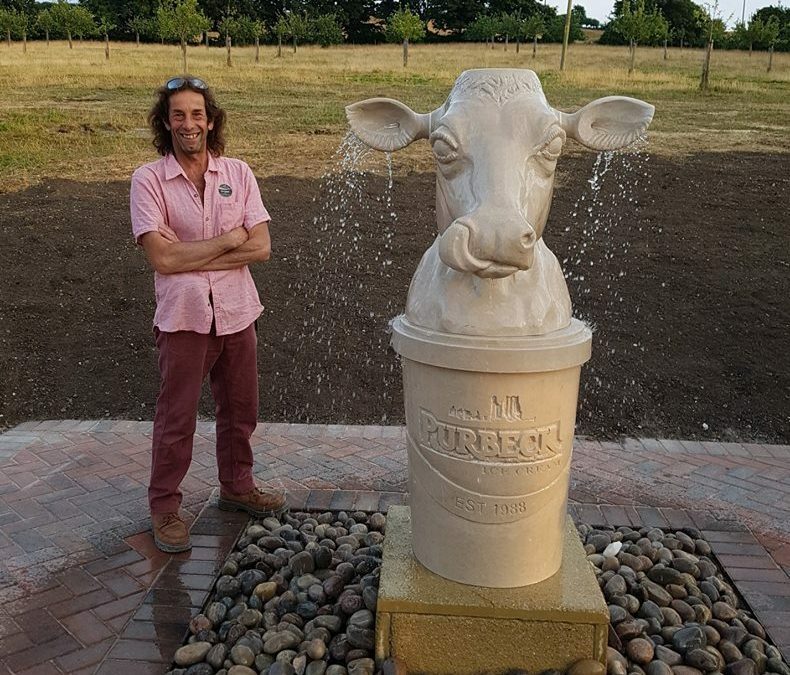 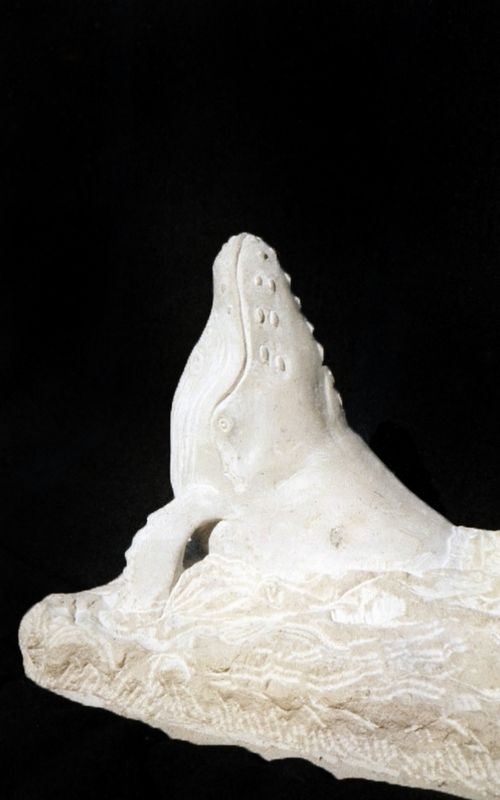 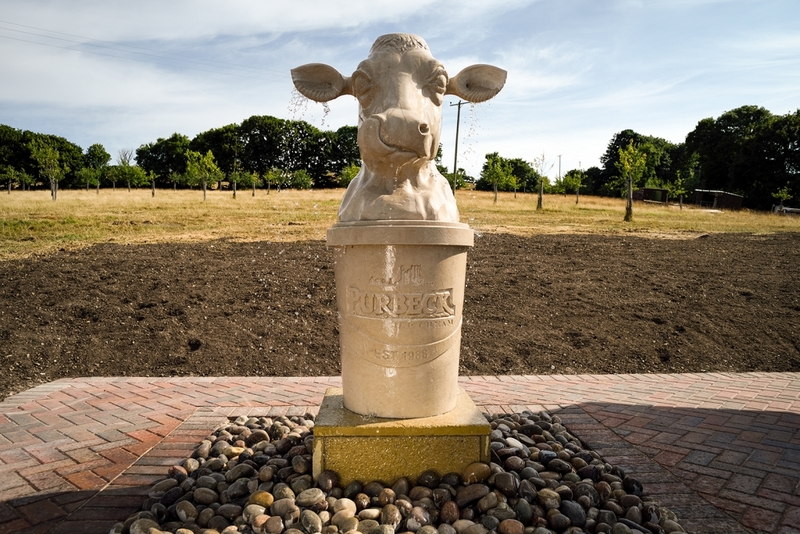 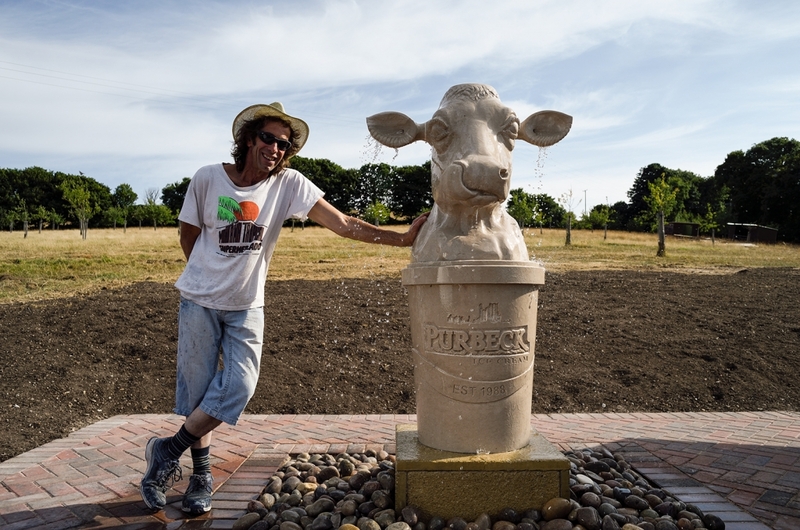 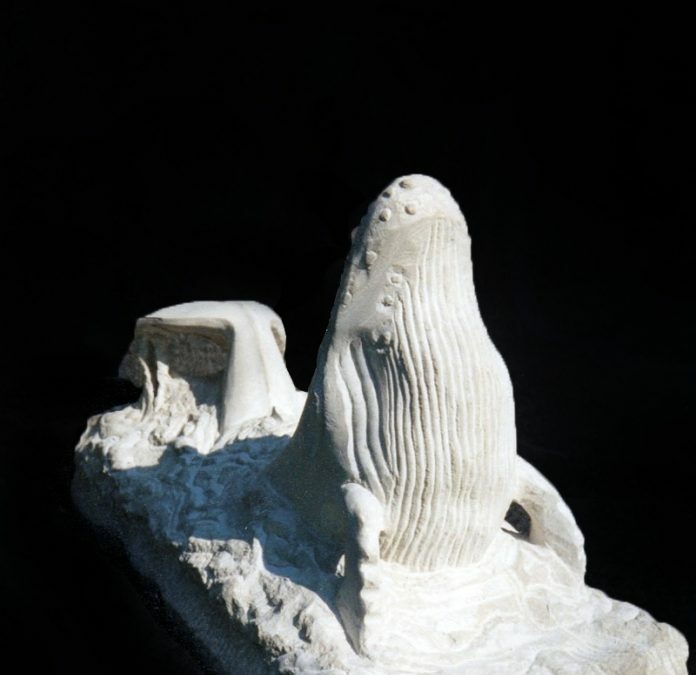 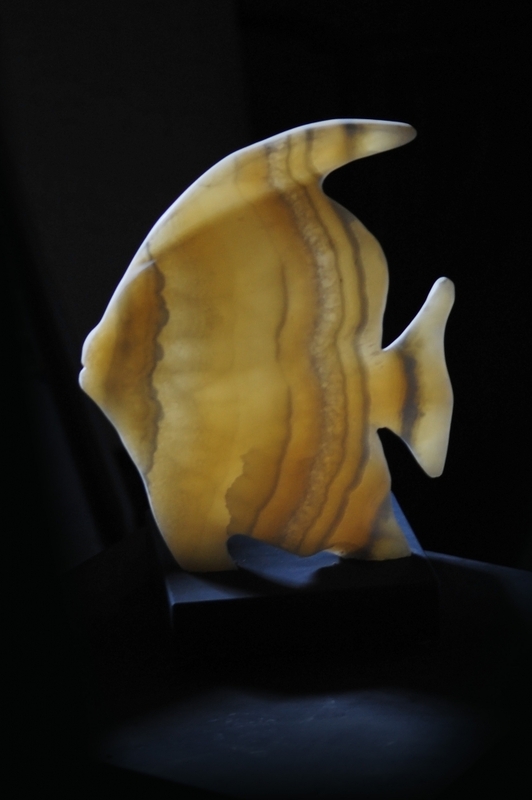 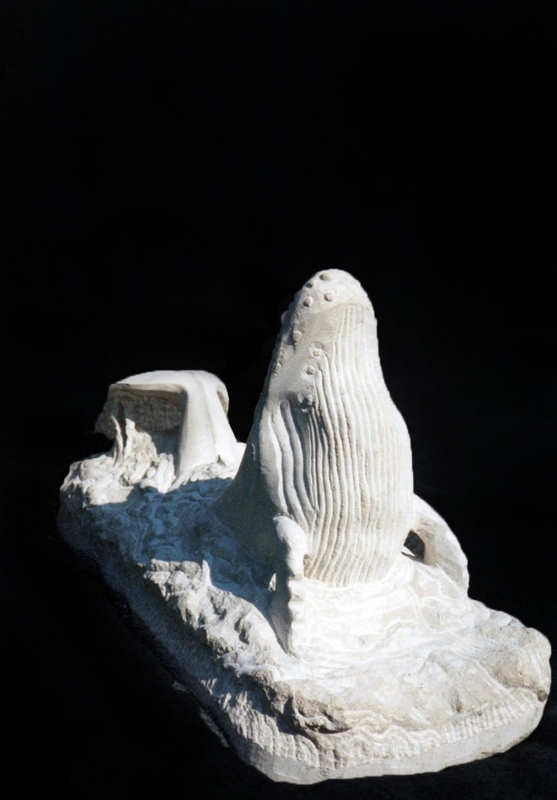 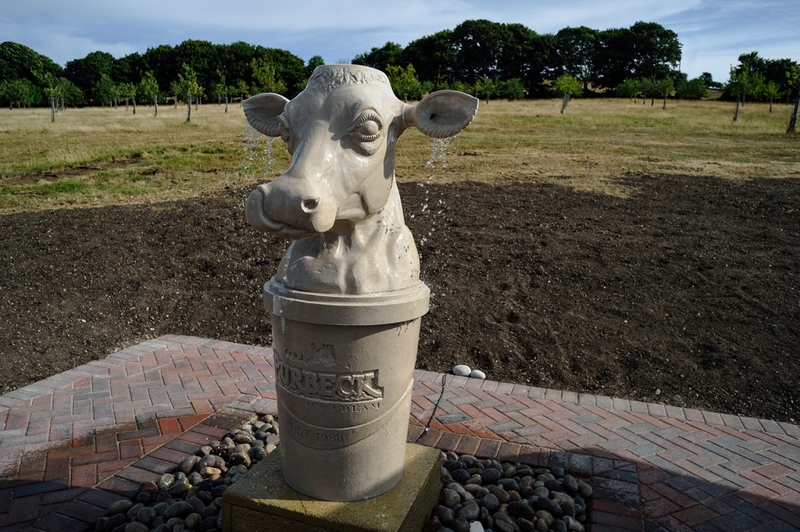 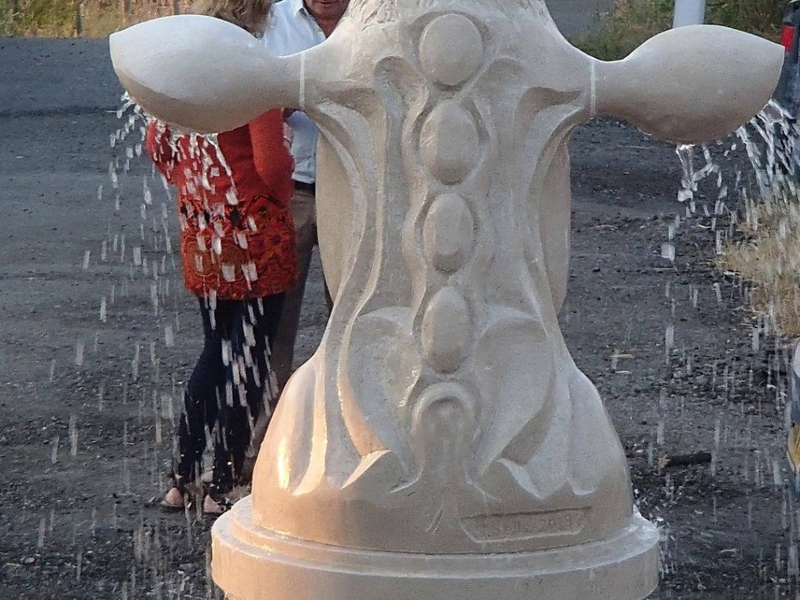 The Purbeck stone cow fountain was unveiled at Purbeck Ice Cream’s business premises on 21st July 2018.